A Five-minute walk to William Berczy Public School! Gracious 5-Bedroom home on oversized pie-shaped lot on quiet crescent with gorgeous secluded back garden with lovely pool and hot tub for wonderful summer enjoyment. Main floor Living/Dining features hardwood flooring and windows to the front and back gardens. Good-sized eat-in kitchen with Stainless Steel Appliances, Granite Counter Tops and ceramic flooring is central to all rooms. A main floor laundry makes for easy washing with excellent washer and dryer. A cozy family room with gas fireplace and hardwood flooring overlooks pool and gardens. On the upper level a master with ensuite bath and 4 further bedrooms and a 4 piece family bath provide ample room for accommodation. 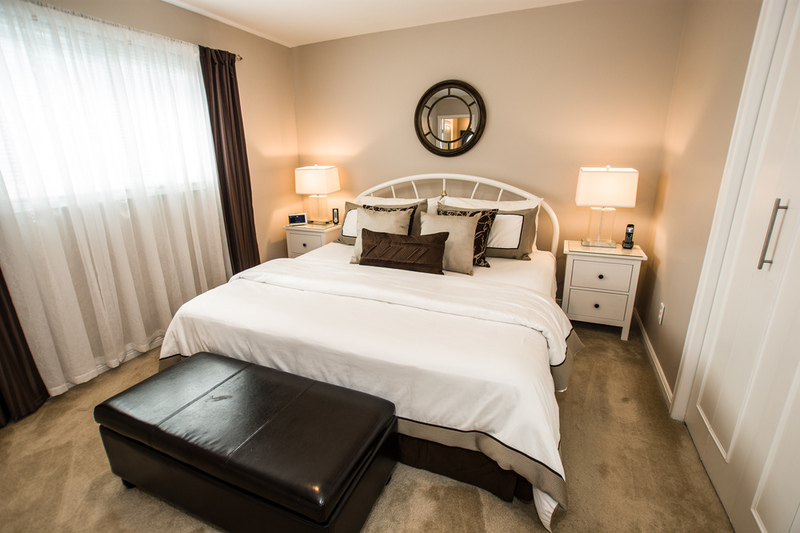 Everything you need to enjoy the heart of Unionville. RE/MAX All-Stars Realty, Inc. Brokerage.